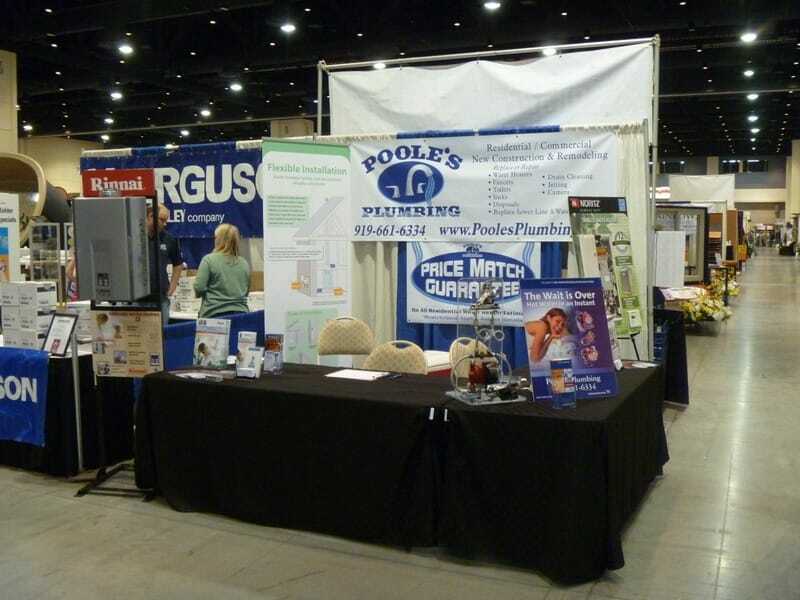 Raleigh Show - Poole's Plumbing, Inc.
Poole’s Plumbing a Full Service Raleigh Plumbing Company, will be attending the ACS Spring Home Show at the Raleigh Convention Center from February 24, 25, 26 2012. 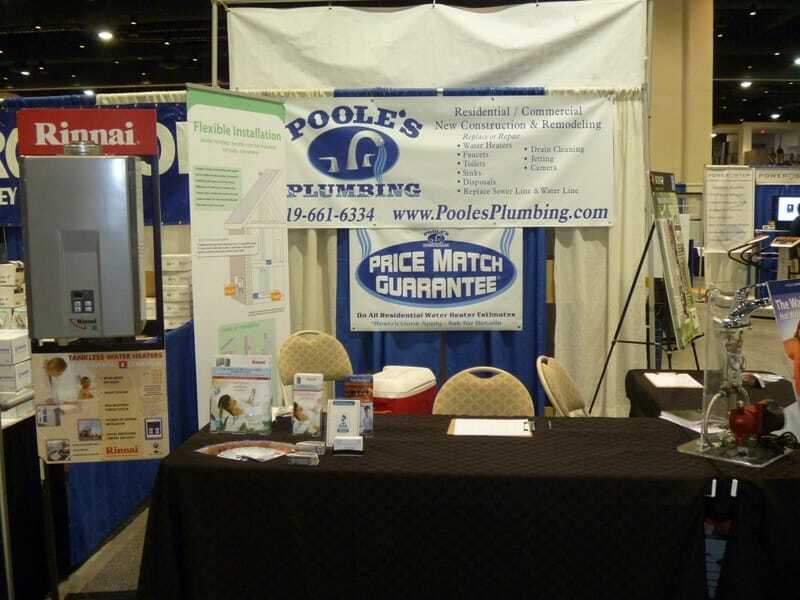 Stop by booth 507 to check out the latest innovations in the Plumbing industry and talk with one of our plumbing experts about a Tankless Water Heater System. 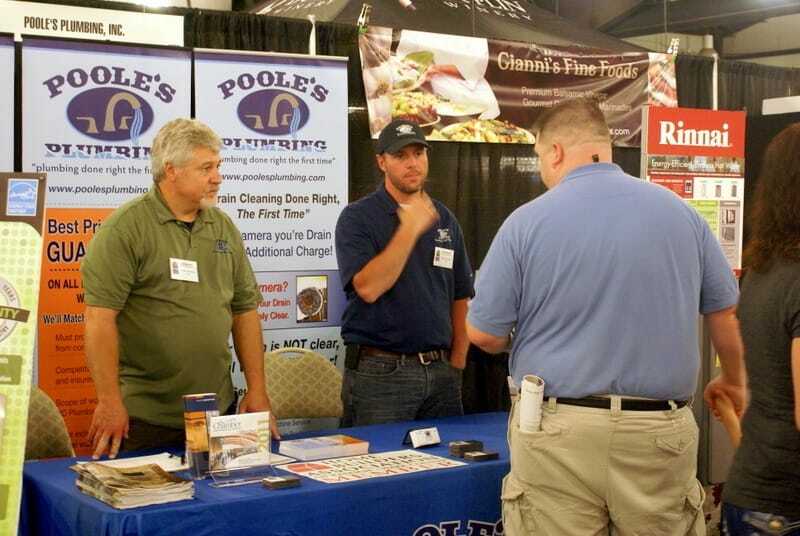 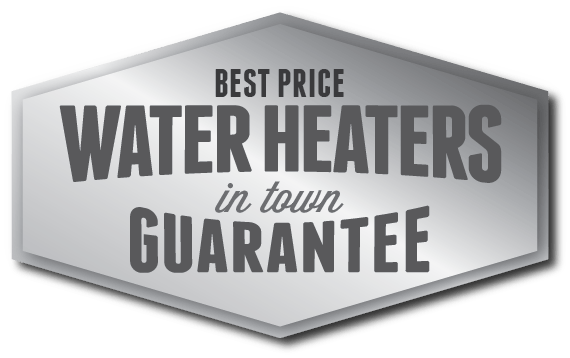 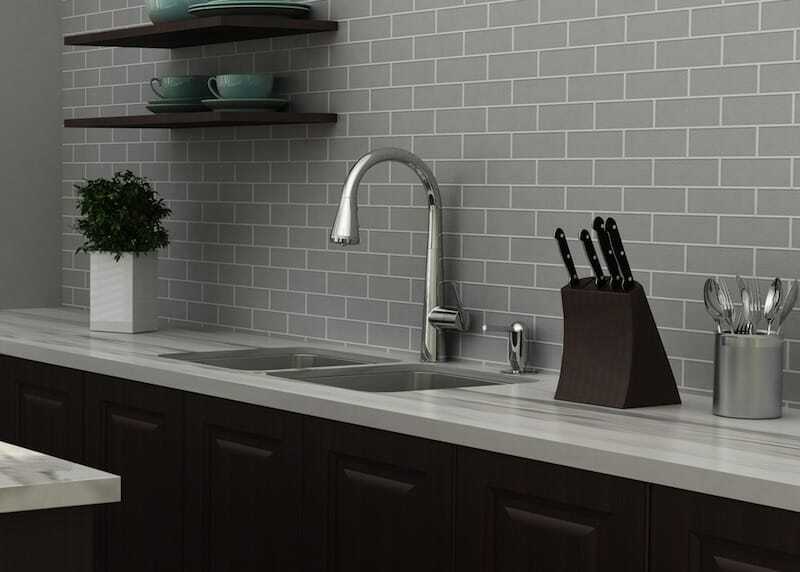 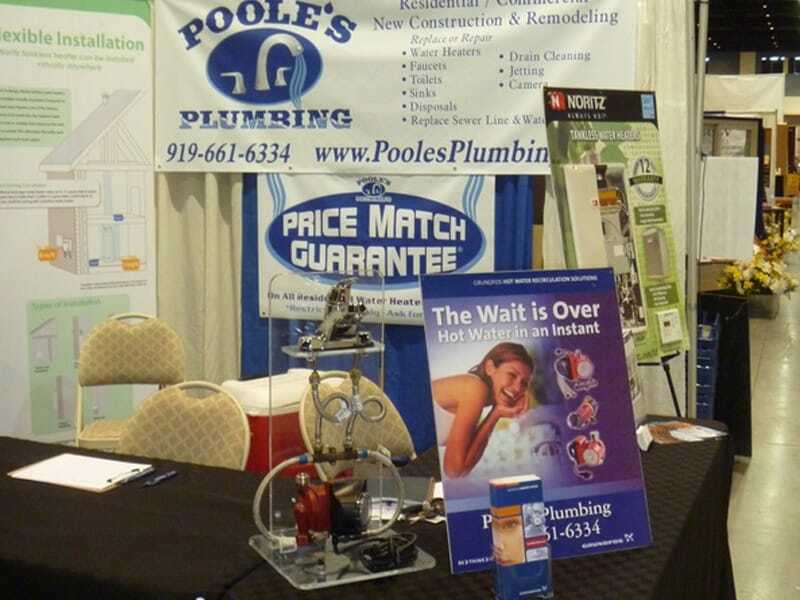 Poole’s Plumbing will be attending the ACS Fall Home Show at the Raleigh Convention Center from 9/9/11 – 9/11/11 come out and check out the latest innovations in the Plumbing industry and talk with one of our plumbing experts about a Tankless Water Heater System. 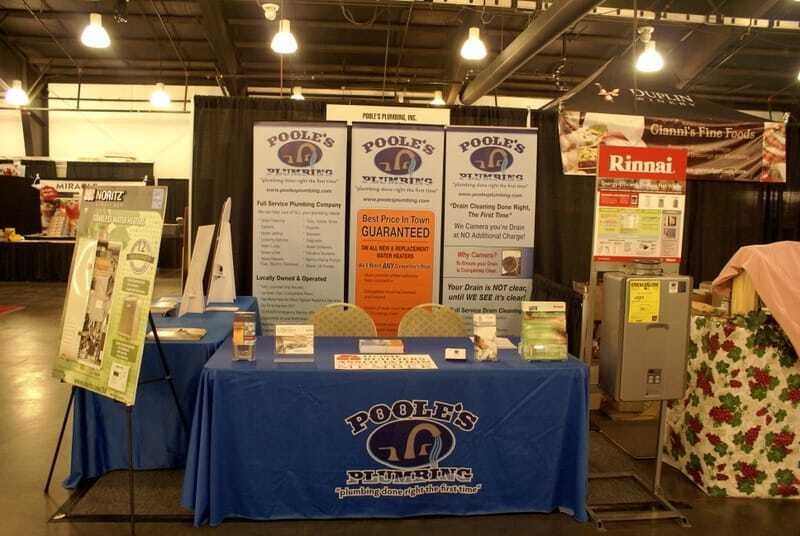 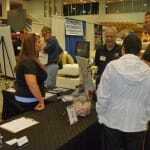 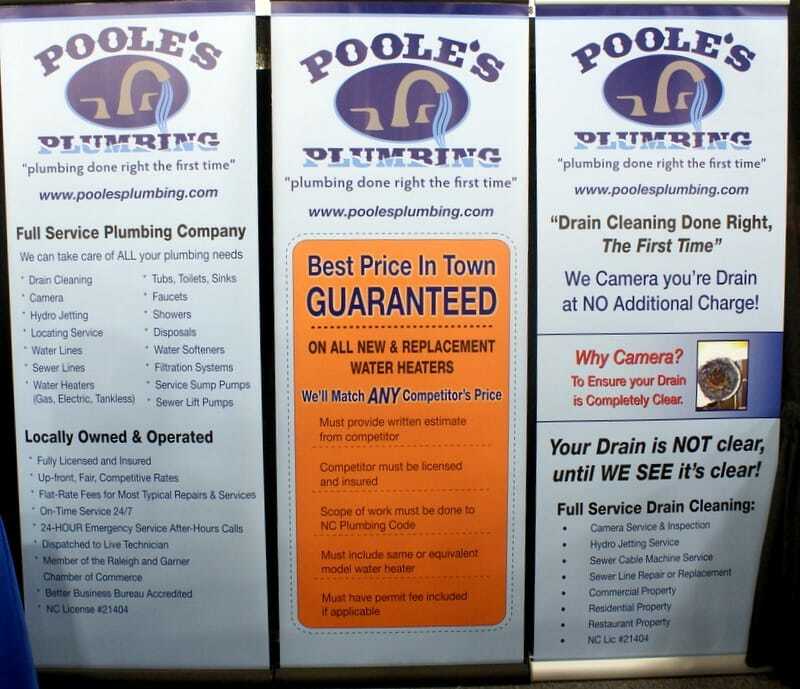 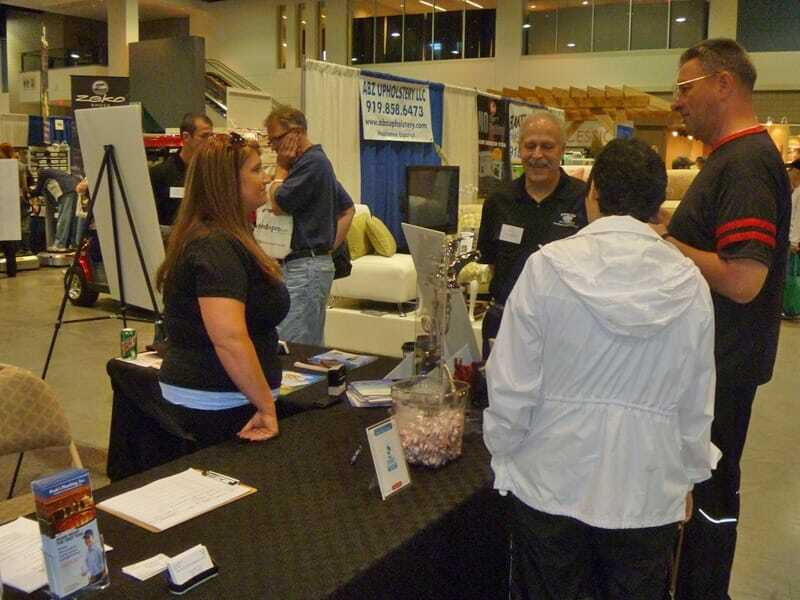 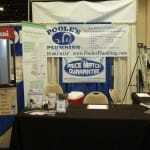 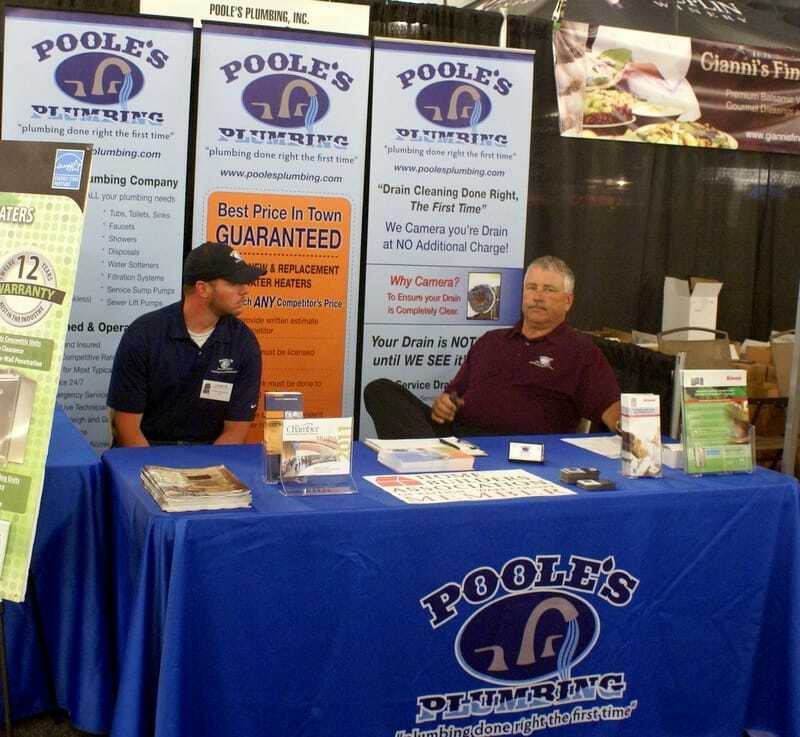 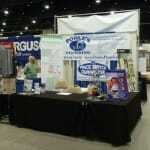 Poole’s Plumbing will be attending the Southern Ideal Home Show Raleigh at The Fairgrounds on 9/23/11 thru 9/25/11. 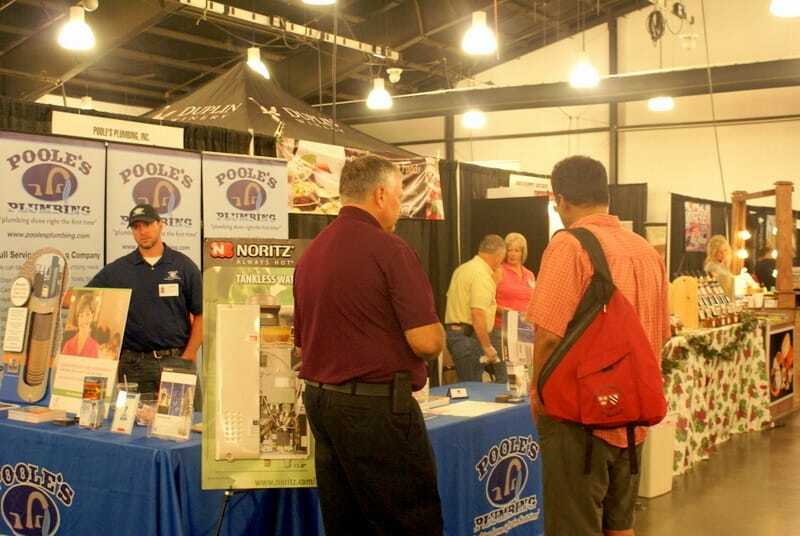 Come out and talk with one of our plumbing experts to learn more about the latest plumbing innovations or learn more about our Innovative Tankless Hot Water Heaters.